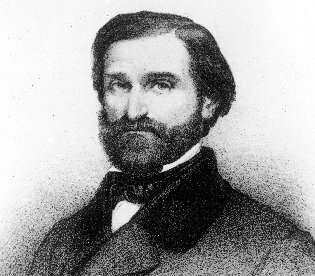 The following is a list of published compositions by the composer Giuseppe Verdi (1813–1901). Revision of earlier opera, including translations with material musical changes. Librettists not directly involved in the preparation of a specific revision, but whose text (or a translation thereof) is included in the work, are shown in italics. Lightly revised three times after the première. Later revision known as Il finto Stanislao. Based on an epic poem by Tommaso Grossi. Partially based on work by Victor Hugo. Acts 1 and 2 written, and Act 3 sketched, by Solera. Act 3 completed by Piave. Revision and translation of I Lombardi alla prima crociata. 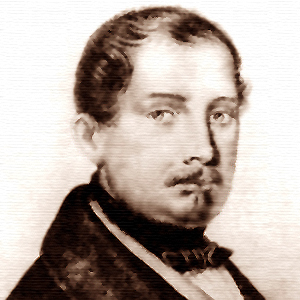 Cammarano died before completion; his libretto was restructured by Bardare. Revision and translation of Les vêpres siciliennes. 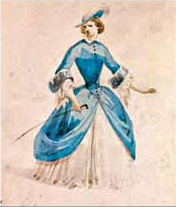 Also known as Batilda di Turenne in an 1858 Naples production  . After 1861 most commonly known as I vespri siciliani. Revision and translation of Il trovatore, with added ballet. Revision of Stiffelio set in Anglo-Saxon Britain. Act 3 expanded. Revision of the unperformed Gustavo III . Revised version with cuts including Macbeth's final aria. Translation of Don Carlos, first performed with unauthorised amendments and cuts. Italian première of this version took place on 4 Jun 1867 at the Teatro Comunale, Bologna. Revised version, with text added by Ghislanzoni. Revised version, with text changed and added by Boito. Act 1 Council Chamber finale added in this version. Second revised version, omitting Act 1 and the ballet. Initial revisions in French (from Don Carlos) by du Locle and Nuittier (working with Verdi). First performed in an Italian translation by Zanardini (incorporating previous work of de Lauzières). Third revised version, restoring Act 1. Re Lear (King Lear), 1856. Librettist Antonio Somma worked with Verdi on completing a libretto for an opera based on Shakespeare's King Lear . This libretto was based on an incomplete one written by librettist Salvatore Cammarano before he died in 1852. It was never set to music. (Jacques-Victor) Léon Escudier was a prominent French journalist, music critic and music publisher. Libera me for Messa per Rossini (1869; premiered posthumously 11 September 1988, Stuttgart). Mass in memory of Gioachino Rossini. 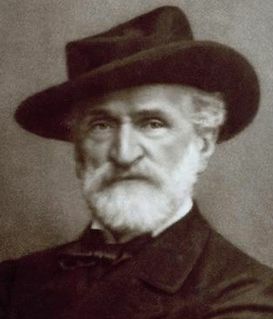 Verdi wrote the "Libera me", with contributions from twelve other composers. Líbera me is a Roman Catholic responsory that is sung in the Office of the Dead and at the absolution of the dead, a service of prayers for the dead said beside the coffin immediately after the Requiem Mass and before burial. The text of Libera me asks God to have mercy upon the deceased person at the Last Judgment. In addition to the Gregorian chant in the Roman Gradual, many composers have written settings for the text, including Tomás Luis de Victoria, Anton Bruckner, Giuseppe Verdi, Gabriel Fauré, Maurice Duruflé, Igor Stravinsky, Benjamin Britten, Krzysztof Penderecki, Antonio Salieri, Lorenzo Perosi. "Suona la tromba" or "Inno popolare" was a secular hymn composed by Giuseppe Verdi in 1848 to a text by the Italian poet and patriot Goffredo Mameli. The work's title comes from the opening line of Mameli's poem. It has sometimes been referred to as "Grido di guerra" and "Euterpe Patria". Luigi Mancinelli was a leading Italian orchestral conductor. He also composed music for the stage and concert hall and played the cello. Budden, Julian (1984), The Operas of Verdi, Vol. 3: From Don Carlos to Falstaff. London: Cassell. ISBN 0-304-30740-8.